KAMIJO has announced a series of three high-res, digital-only “chamber music” collections. Ant1nett has put out a new full album. After reviving earlier this year for the 20th anniversary of their hit song, "Melty Love", SHAZNA has put out a new single. Samples for La'veil MizeriA's new single Usubeni no Sou have been released, as well as a sample of their new music video. SHUN (舜), former guitarist of Vasalla (覇叉羅) and JILS, among others, has formed two new projects: Rush Assault Machinery and Quiet Rain. 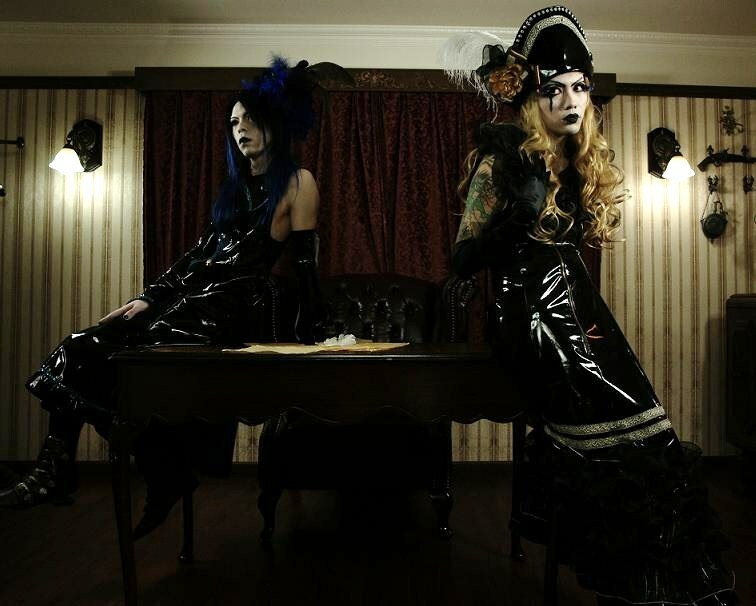 Insanity Injection new mini-album, "Psychotic Cabaret"
(653)/Pinocchio/'s new single is now available on iTunes! PISARRO (ピサロ) have been on a roll since they formed only 3 months ago. [After simultaneously releasing three one-coin singles back in April], the band have another one-coin single in the works, plus a live-limited release. Lilith has uploaded samples from their second EP, Fenice, which was released on December 18. Check them out [here]. Furthermore, they have announced that the EP will be available via iTunes on 2014-01-23. Fenice is currently available at [ZEALLINK]. CindyKate (シンディケイト) has announced the sale of a last live DVD as well as a collection of photographs taken at the live.